metropolitan amenities just minutes away and unique sites within easy reach. Whether you want to experience a Hindu temple, play a round of golf, enjoy local theater, picnic in our parks or visit a nearby space museum, airport museum, beach, or boardwalk, Pearland offers close proximity.  Downtown Houston (10 miles), Johnson Space Center (16 miles), Kemah Boardwalk (20 miles), Galveston (30 miles). Traveling for business? You’ll appreciate Pearland’s easy access to major work centers, Downtown Houston, the Texas Medical Center (20 minutes away), NRG Center, the George R. Brown Convention Center plus area dining and shopping during your stay for business. High speed internet access in beautifully appointed hotel rooms, complimentary breakfast plus meeting rooms on-site are just a few added touches. 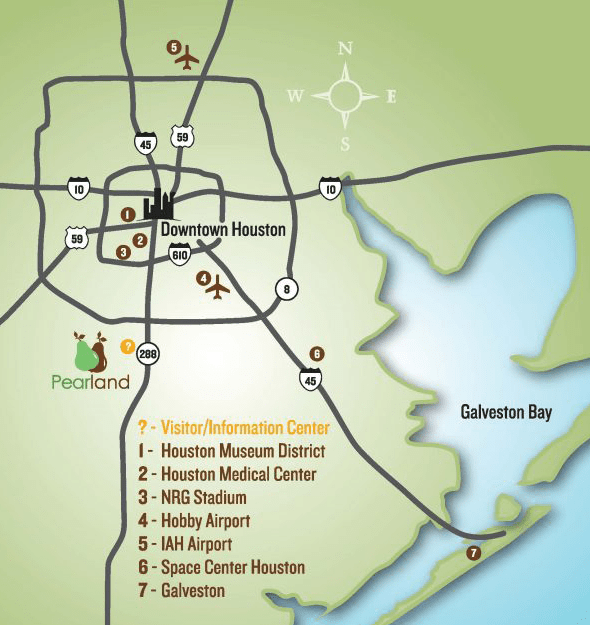 The Pearland Convention & Visitors Bureau offers complimentary planning assistance, referral services, and itineraries. Call for assistance and for a free, Visitors Guide, 281-997-5970! Pick from our many great hotels!